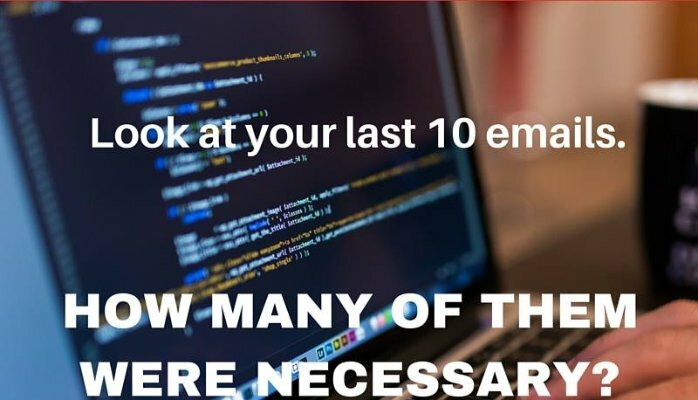 How much time did you spend reading email today? What percentage of those emails were necessary? If you are on too many lists, being cc’d for no reason, please, please, please ask too be removed. And don’t even get me started on the biggest time waster, the “Reply All” button.